"Abdullah family and Mufti family destroyed lives of three generations of J-K. 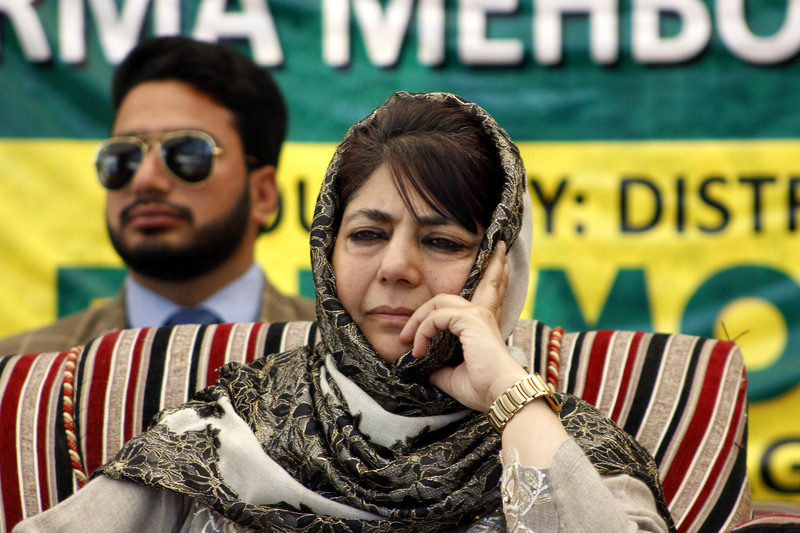 The bright future of J-K can be ensured only after their departure. They can bring their entire clan into field, can abuse Modi as much as they want but they won't be able to divide this nation," he said, adding that for the better future of the state, they need to be voted out.